Hey friends – I’ll be in Chicago for Labor Day weekend. Any recommendations of what I should see, do, and eat?! 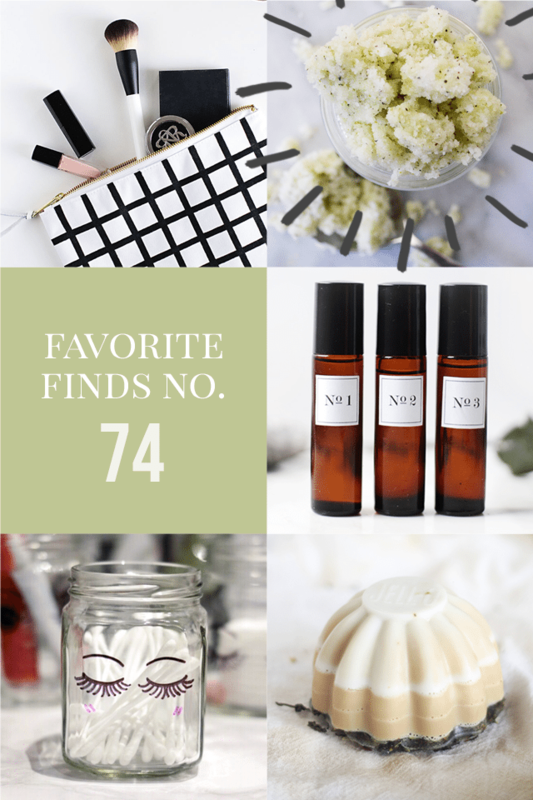 Click for all my past Favorite Finds lists! Aww, thanks for including my supersize toddler on your list!